Our annual Memorial Day weekend tournament is the major event for our tennis playing youth each year! Our Tournament drew players from all over the State of Hawaii -- Every participant received a free T-shirt for participating with the tournament logo and sponsors’ logos. The winners and finalists will receive unique water bottle trophies. Thank you to all of our generous sponsors! A special thanks to Donnia Bondallian, Director; Nick Yamasaki, Referee; Keely Rochon, Organizing Comittee; the dedicated board members of the district, and all the volunteers! 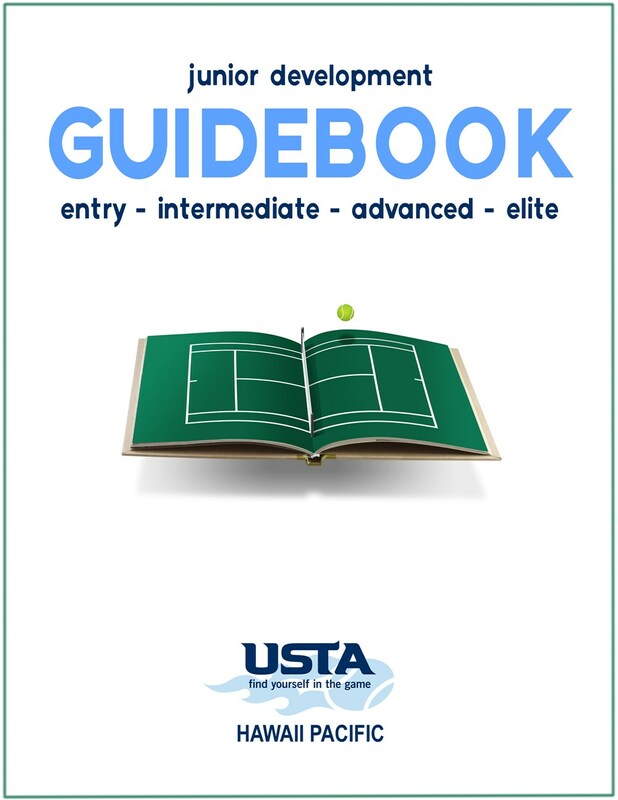 The Youth Tennis Guidebook is a useful tool for all junior players and parents. 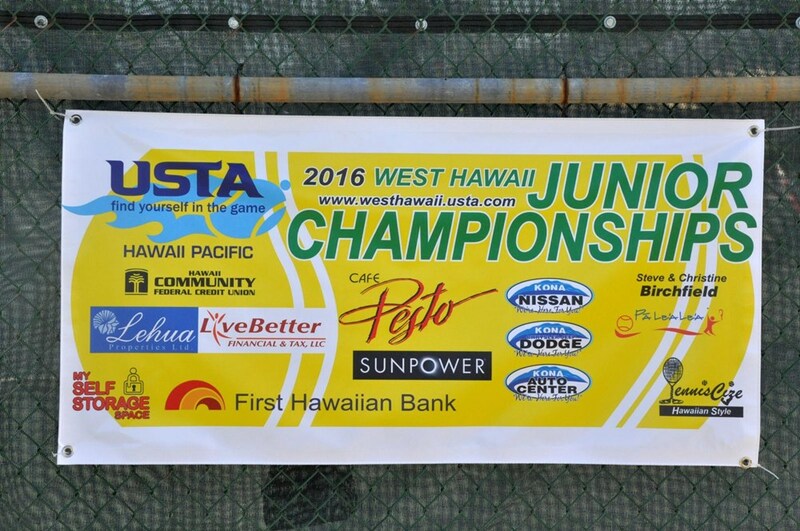 The Guidebook explains with detail the junior development pathway and overviews everything the USTA Hawaii Pacific Section has to offer when it comes to Junior Tennis. From the Beginner Level to the Elite Level, the Guidebook highlights key steps players should take to ensure their success. For more information, please e-m ail us and we'll be glad to answer any questions, get you started on court or point you to the right program.